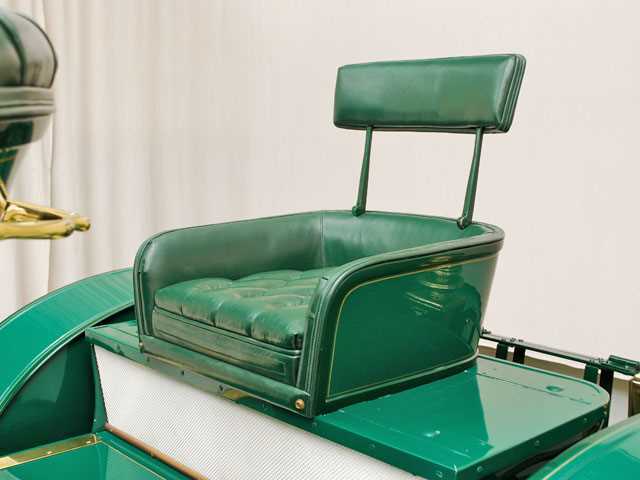 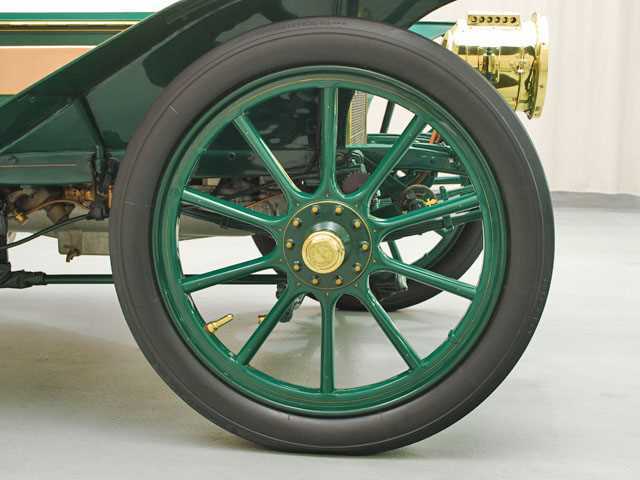 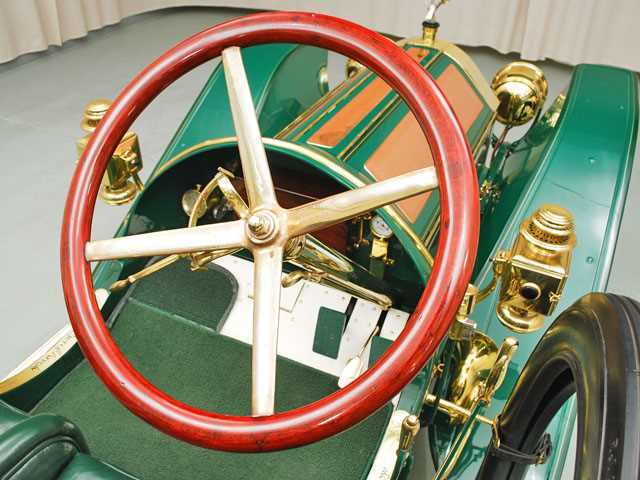 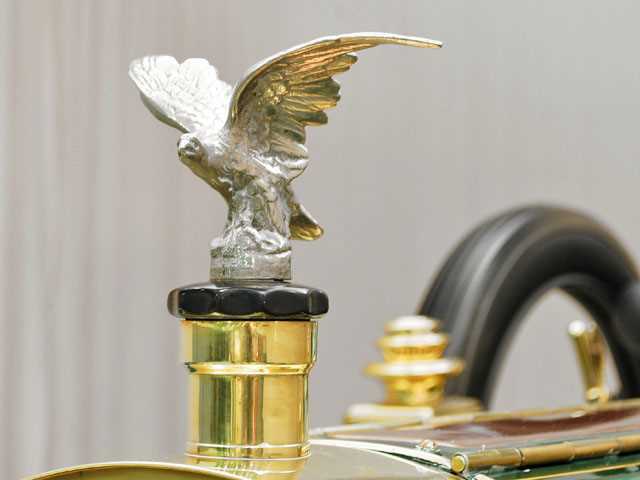 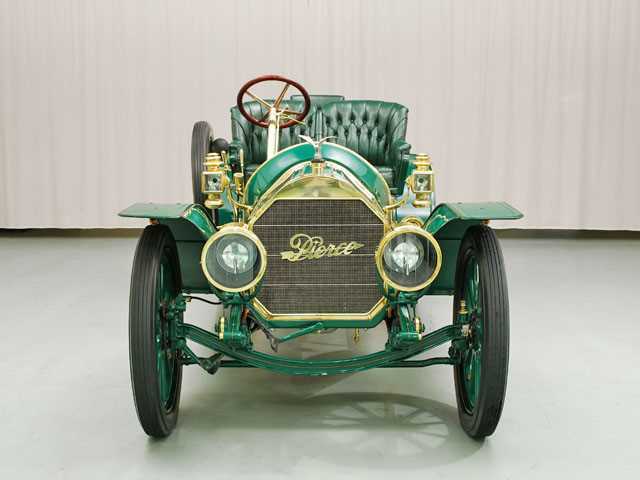 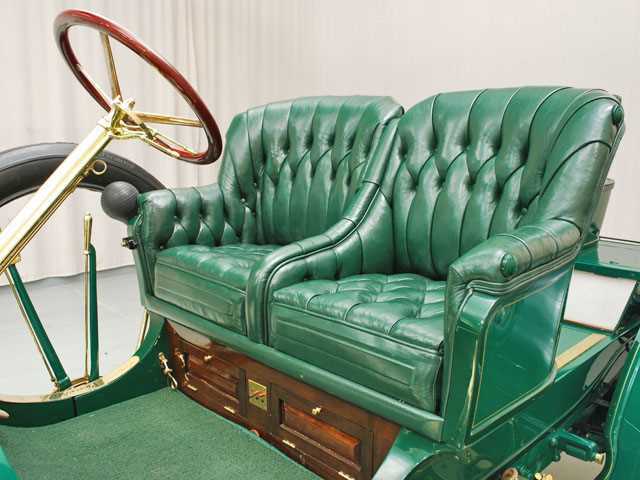 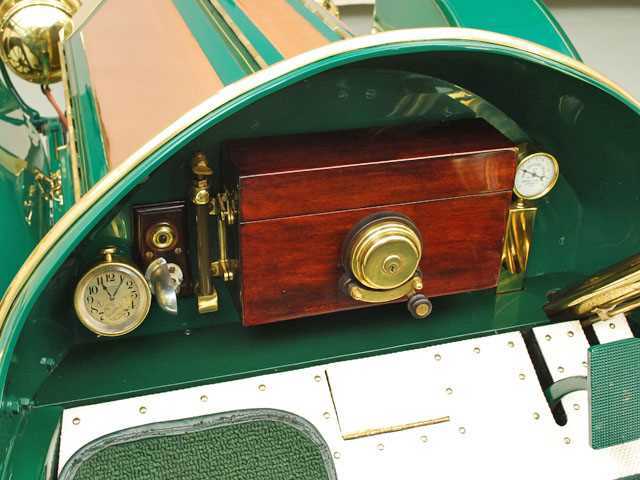 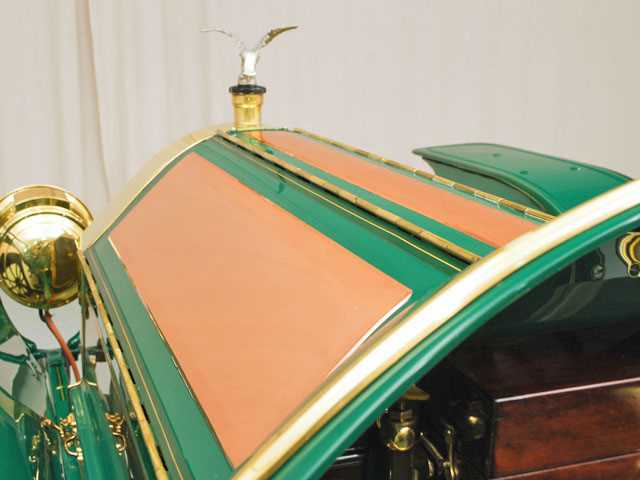 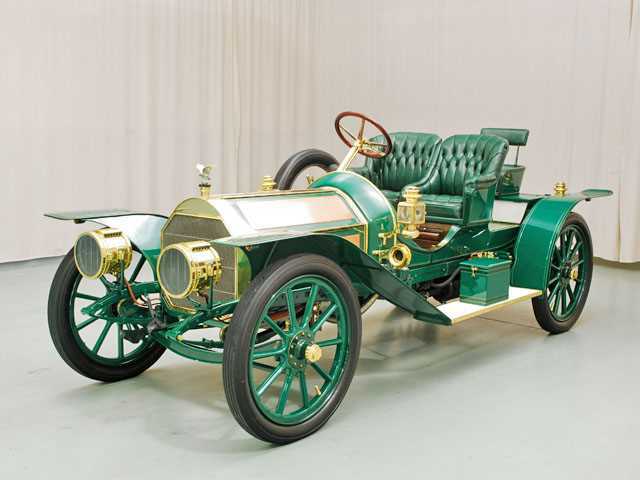 By 1909, Pierce Arrow was well on its way to becoming a prestigious automotive marque. 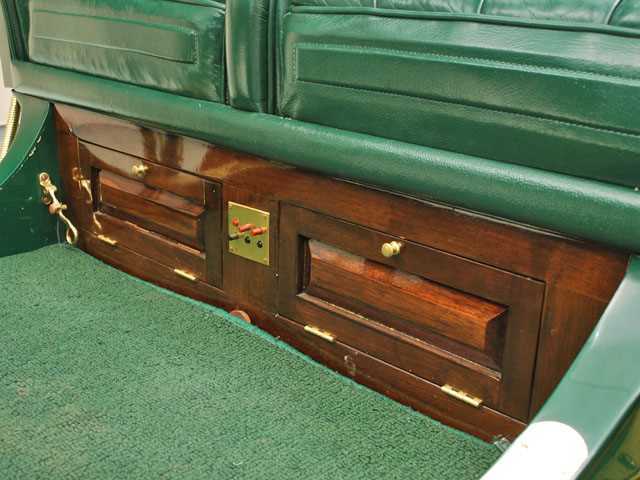 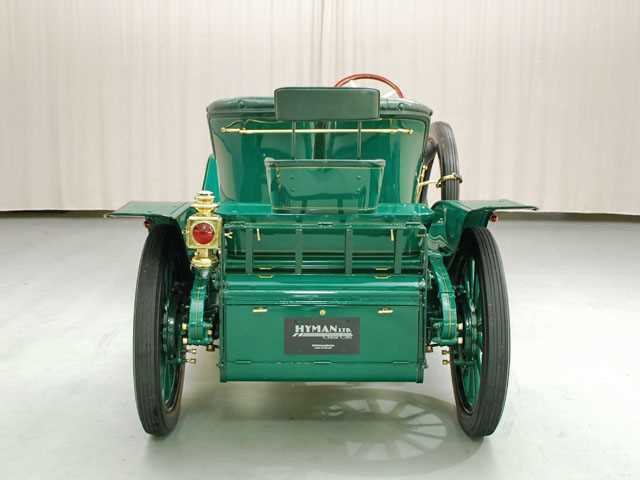 The company began as Heintz, Pierce and Munschauer, founded in Bufallo, NY in 1865. 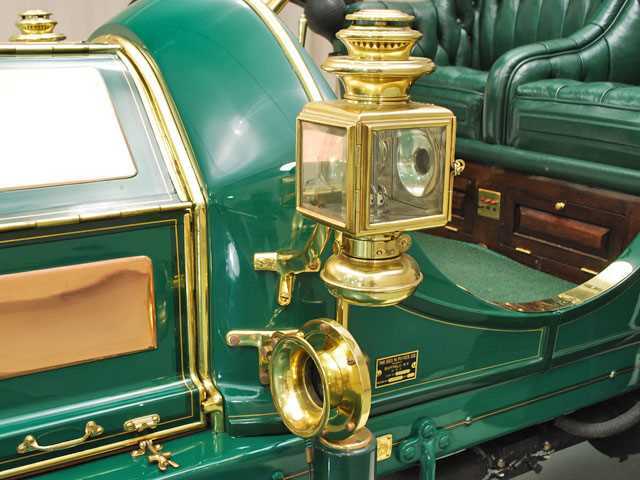 They manufactured household goods. 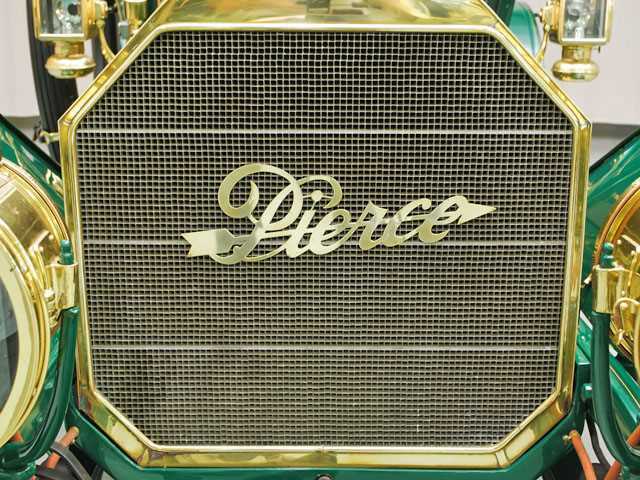 In 1872 George N. Pierce bought controlling interest in the company and added bicycles to its product line. 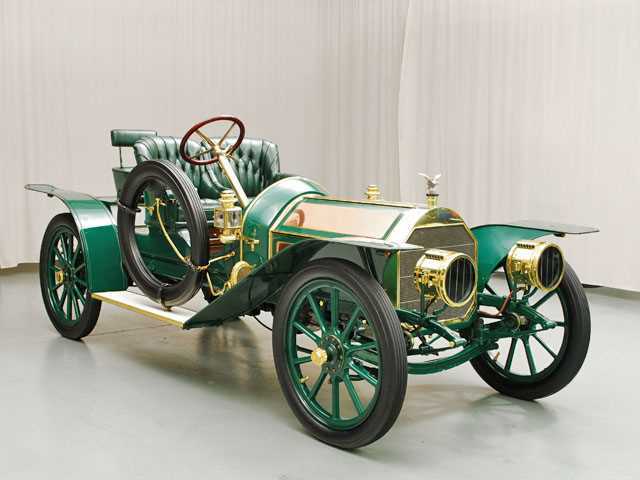 After a few failed attempts at designing an automobile, an English engineer named David Fergusson joined the company in 1901. 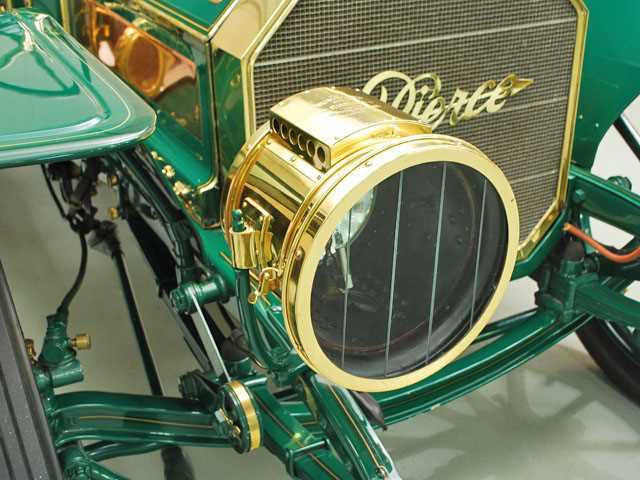 After design and testing, a single-cylinder powered Pierce Motorette was born. 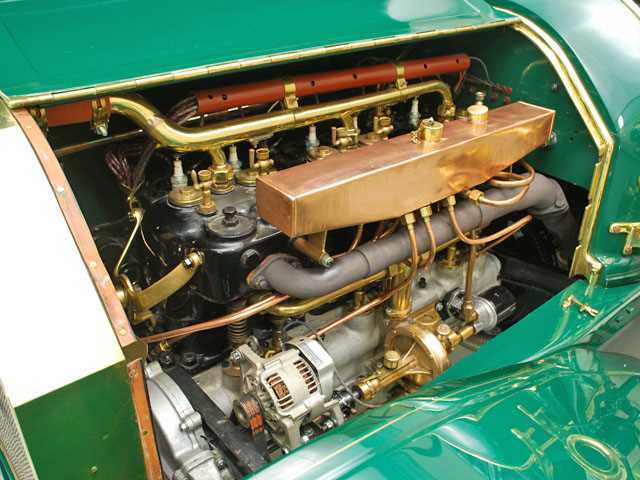 The first six-cylinder engine was introduced in 1907. 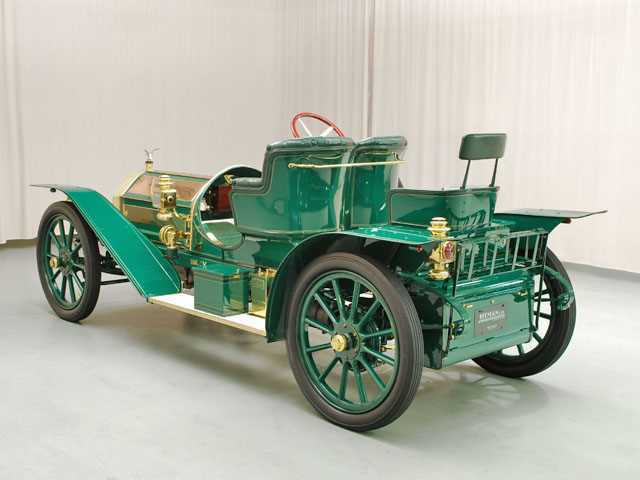 By 1909 the company name (as well as that of the car) was changed to Pierce-Arrow. 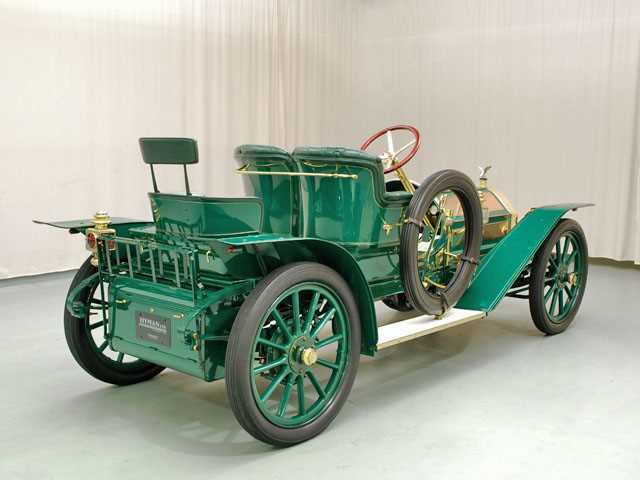 The 1909 Pierce Arrow was available with model designations of Model 24, 36, 40, 48 and 60 and a total of 1556 were produced. 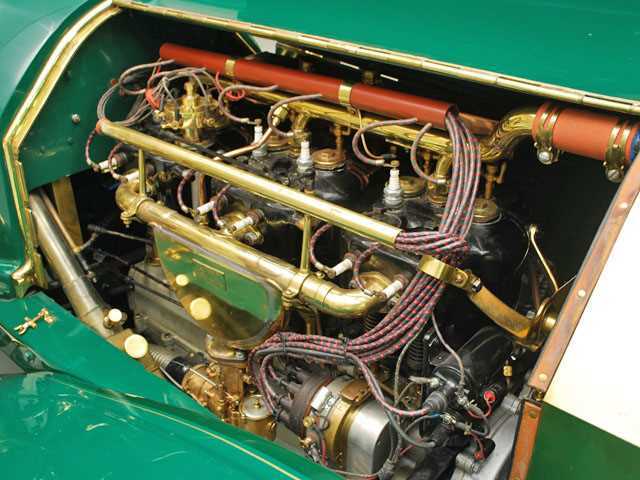 The Model 36 shown here featured a six-cylinder engine, which was introduced two years earlier.